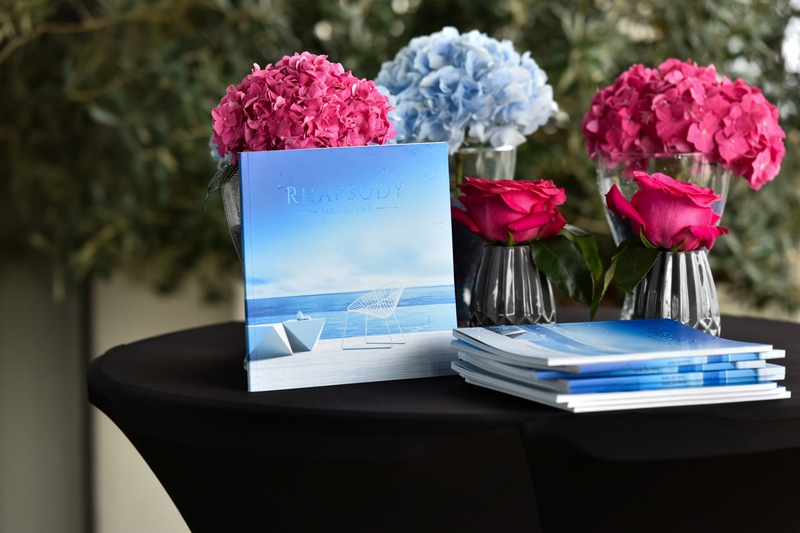 The 25th of July marked the official launch of Rhapsody Magazine’s Summer edition, an exclusive event from the Luxury meets Luxury series. 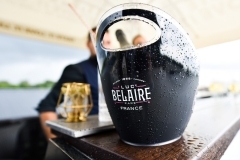 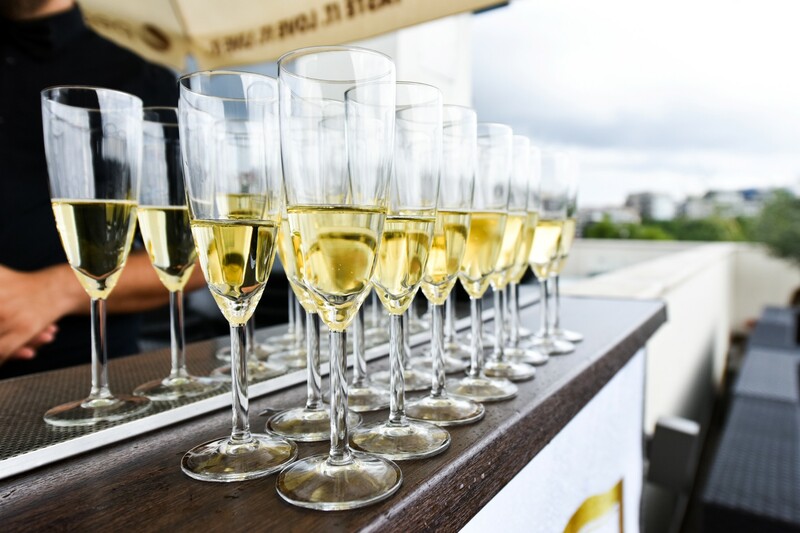 In a beautiful setting at The Gallery Lounge – Pescariu Club, overseeing the city skyline at sunset, guests were entertained with live music, fine drinks and Hors d’oeuvre and a live fashion show. 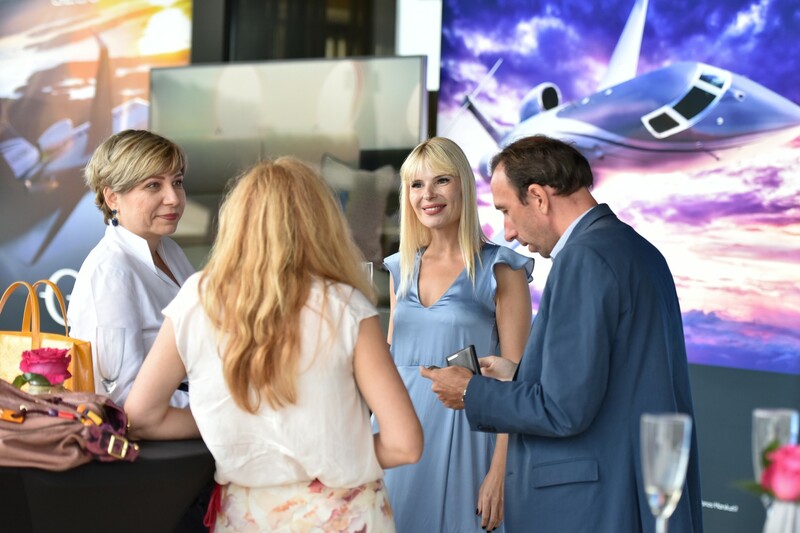 The launching party started with a live jazz & bossa nova moment by Roxana Marisca that put the guests into a distinctive mood and set the tone for the evening. 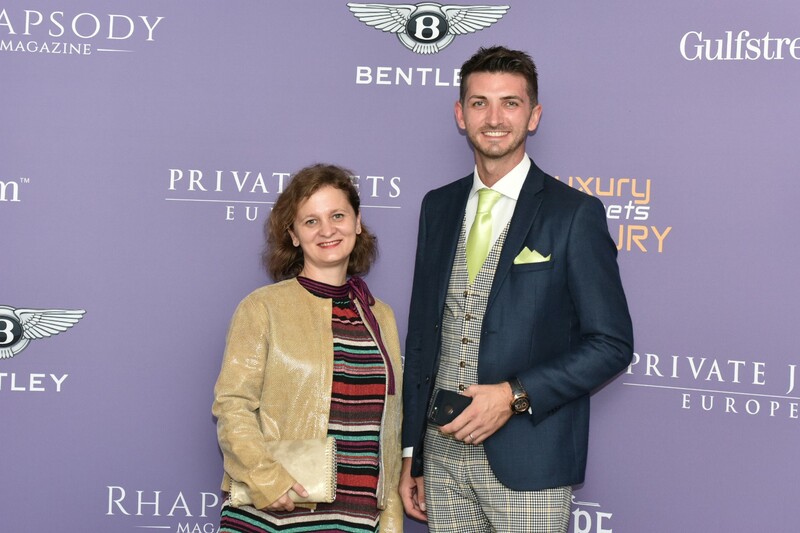 Shortly after, Tudor Tailor and Etelle took the stage for a special fashion show that featured unique men costumes, executed by the highest standards and elegant gowns combining lace, silk and precious embroidery. 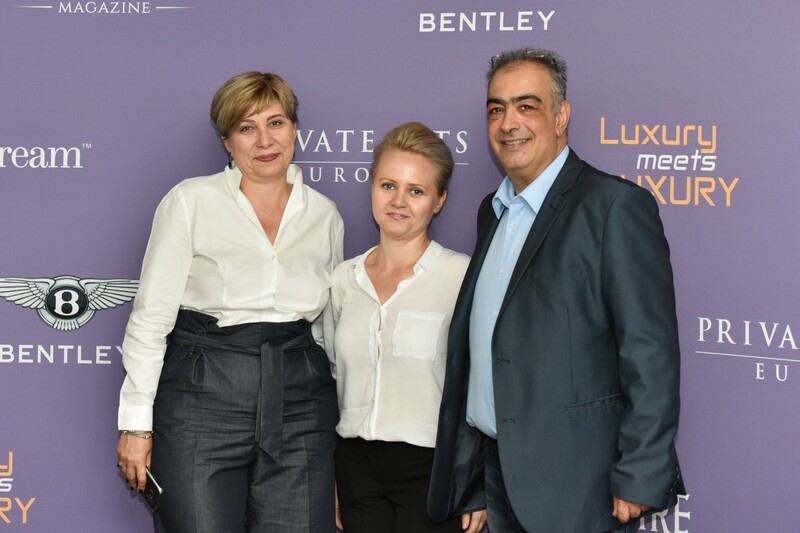 The evening ended with a special violin moment by Amadeea Violin, a mix of instrumental music in harmony with the beats of the DJ. 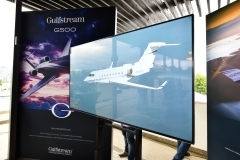 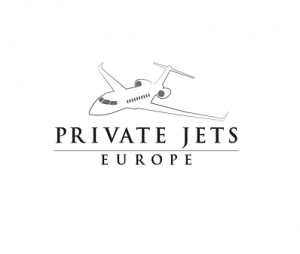 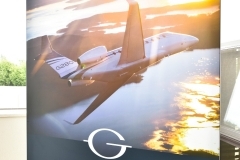 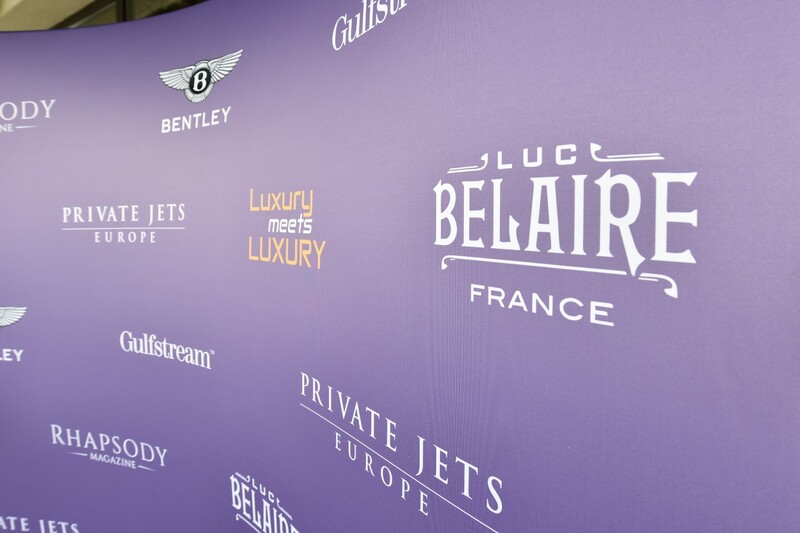 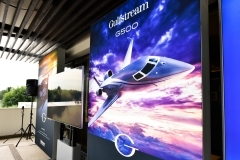 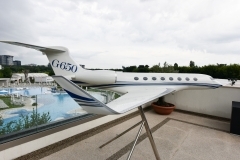 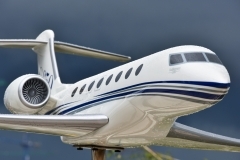 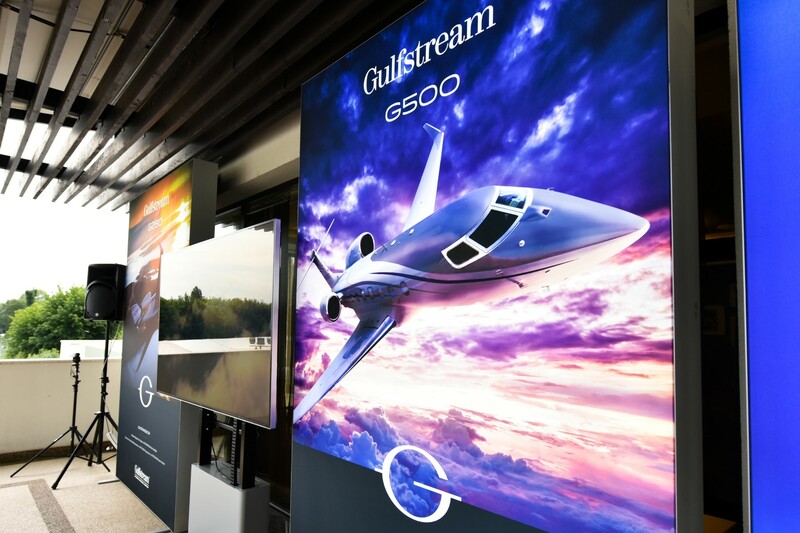 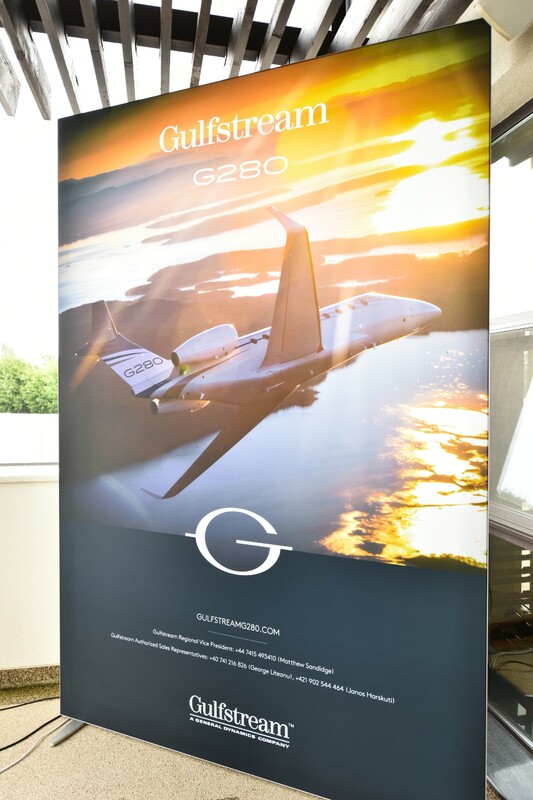 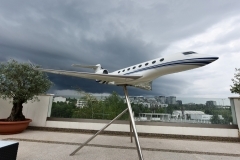 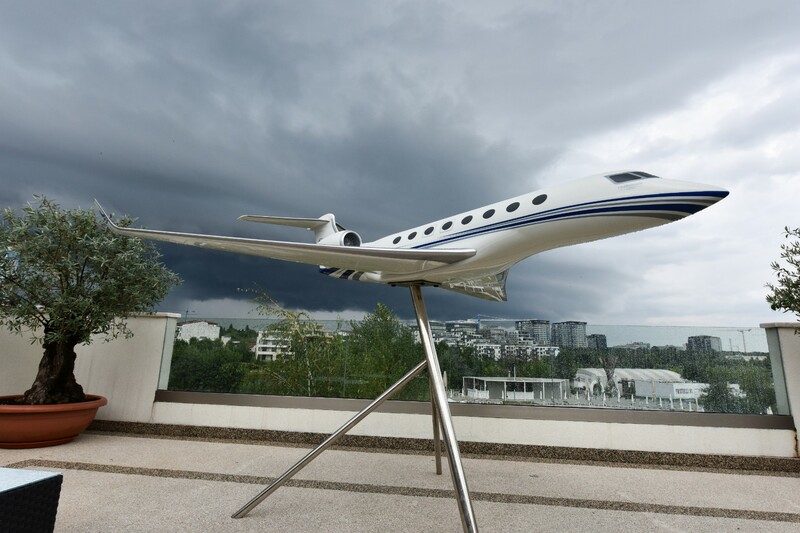 One of the event highlights was also the presence of a bespoke model of Gulfstream’s G650 aircraft – the biggest, fastest, most luxurious, longest range and most technologically advanced jet built by Gulfstream, the main private jet producer worldwide. 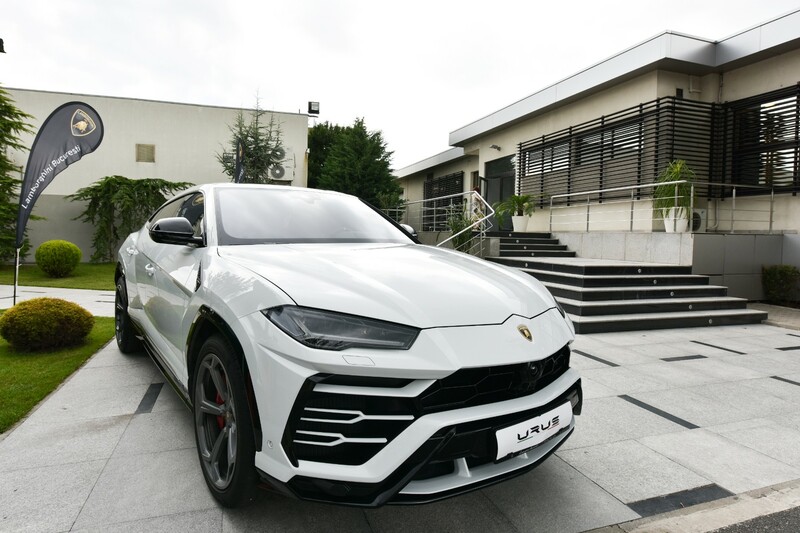 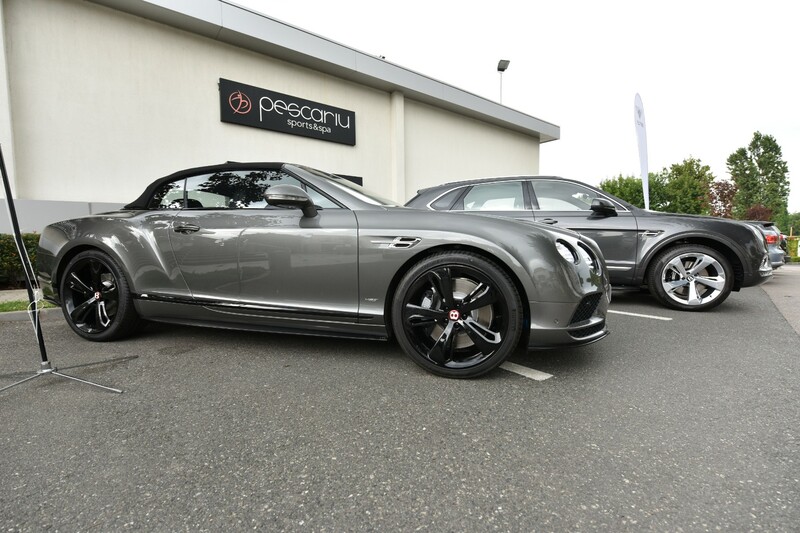 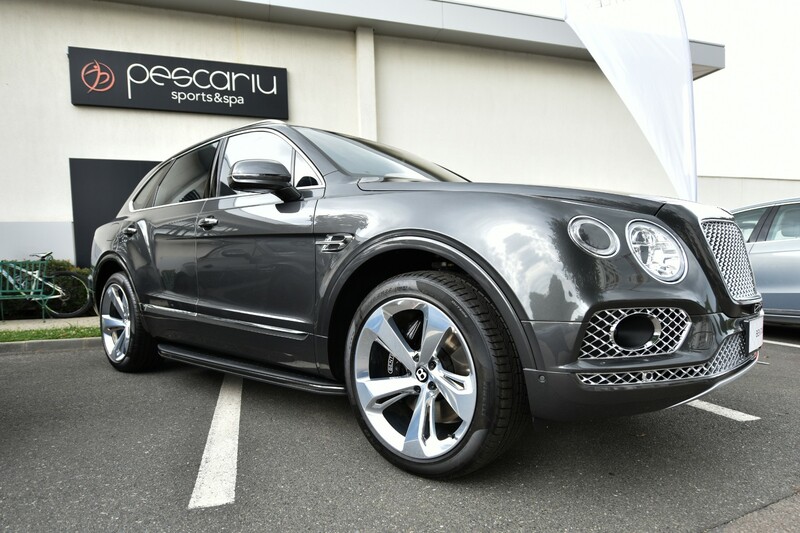 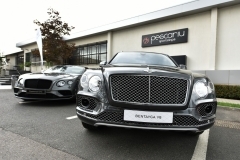 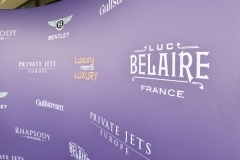 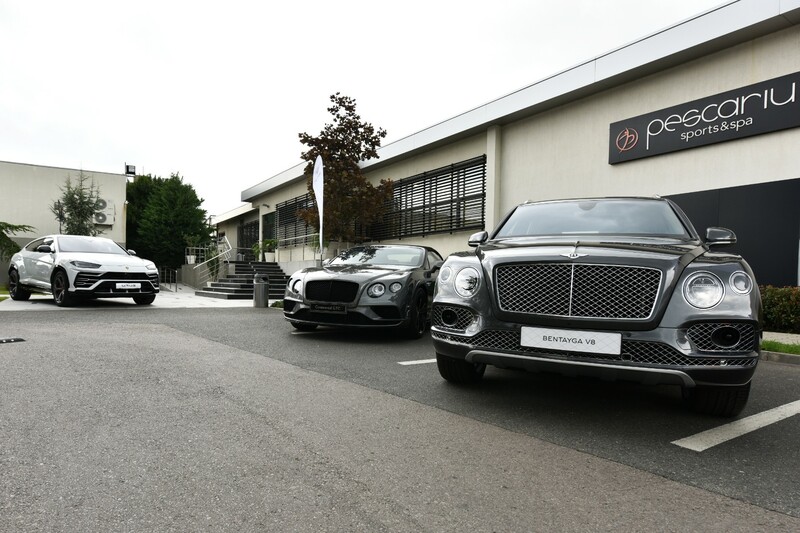 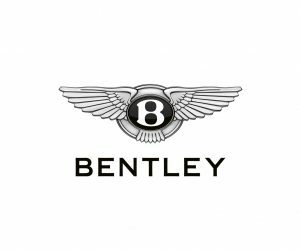 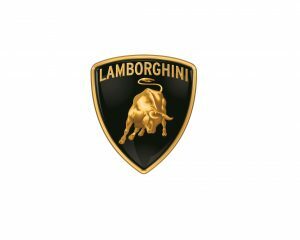 Throughout the evening, the guests could also admire three exclusive models from the luxury automotive brands Bentley and Lamborghini – Bentley Continental GTC, Bentley Bentayga V8 and Lamborghini Urus.